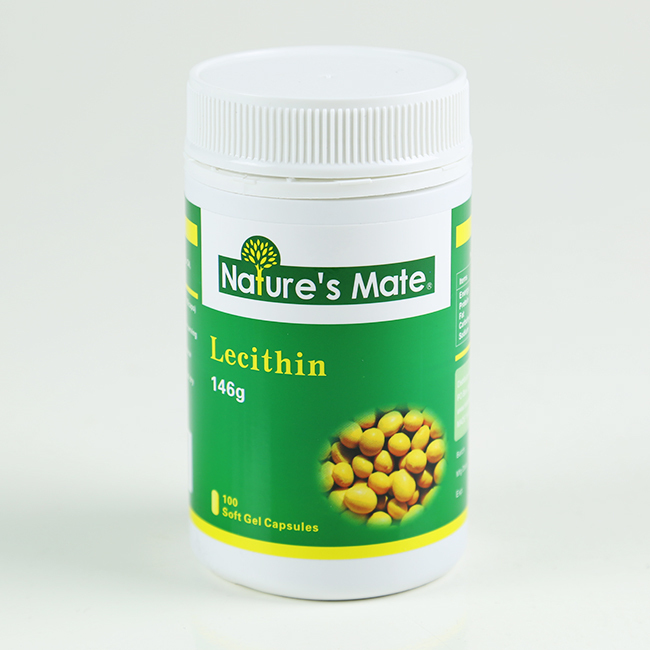 Lecithin is present in nearly every cell in the body and is an important component of cell membranes. 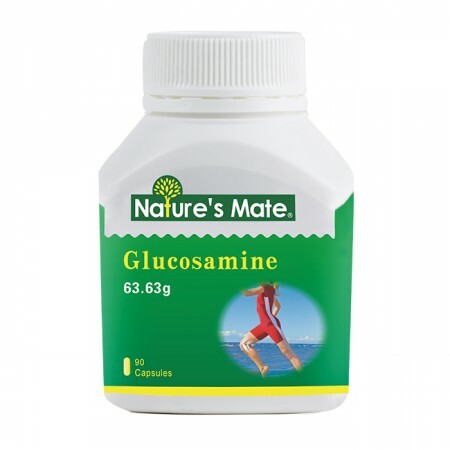 It regulates the nutrient in cell, decomposes cholesterol and fat, and is good for heart and cell health. 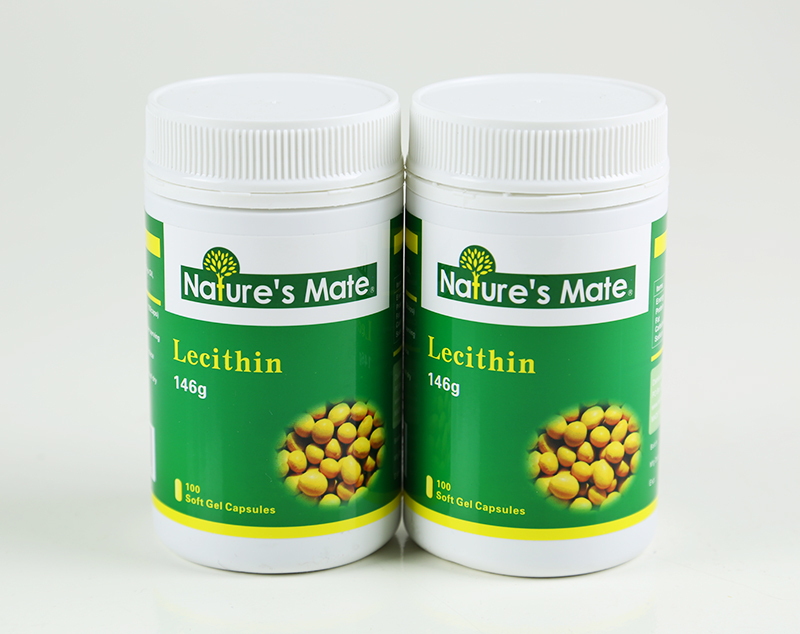 Lecithin strengthens the transmitting of neuron, increases exchange between cells and improves memory. 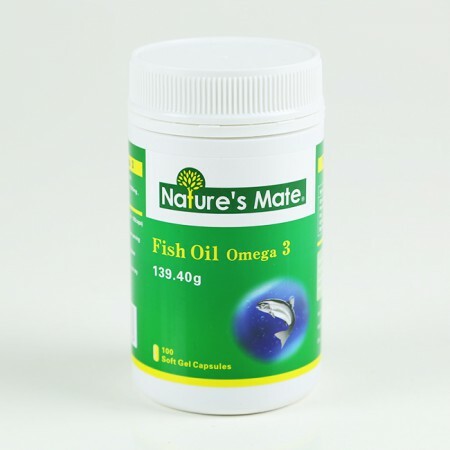 Nature’s Mate Lecithin Soft Capsule contains high-purity lecithin extracted from essence of soybean by professional refining without any added artificial colors, flavors, or preservatives. 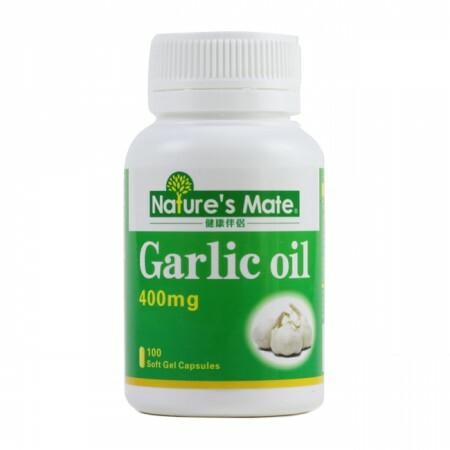 Promote stomach and intestine performance. 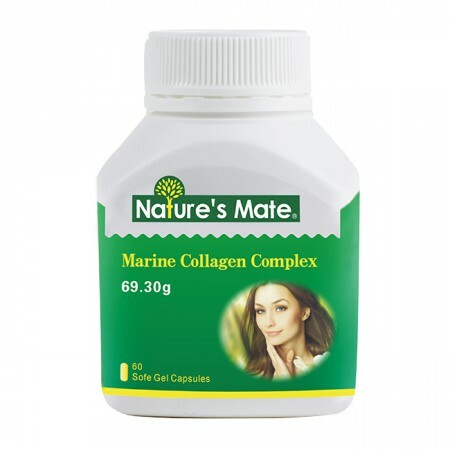 Individuals needed to improve skin dullness, chloasma, and senile plague. 2 uses per day; 1 softgel per use; after meal.